This just in from our friends at the Adirondack Sky Center (twitter, facebook). Timing is of the essence! There are current 67 days left in the drive (as of 23 Sept.) to help support the (arguably) best-placed observatory in New York State. 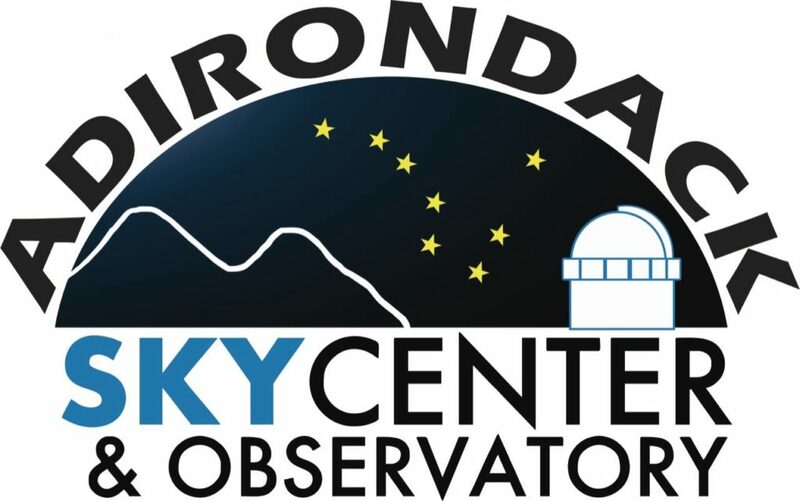 Go to adirondackgives.org/campaigns/adirondack-sky-center-observatory-campaign-challenge/ for more information and to donate! Follow Dr. Who star, David Tennant, on adventure through time and explore this history of our cosmos from Earth Time to Star Time to Cosmos Time. 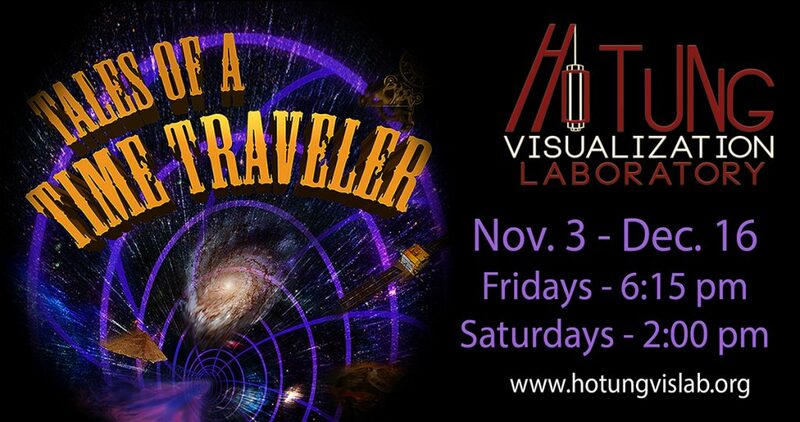 Admission is free and open to all. The Ho Tung Vis Lab (www.hotungvislab.org, 13 Oak Drive, Hamilton, NY 13346) is located on the 4th floor of the Ho Science Center on the Colgate campus. Showings are Fridays at 6:15 and Saturdays at 2:00 PM from November 3 through December 16. Google Map to the Ho Tung Vis Lab. Click to make directions.